Norman Melancton Geddes was born April 27, 1893 in Adrian, Michigan and named after his two grandfathers. As a young man, in 1914, visiting his Uncles home in Toledo Ohio, he met Helen Belle Schneider who had graduated second in her class at Smith College. Her family called her Bel, as did her teachers and friends.When Norman and Bel started to write articles on the theater together they used the nom de plume of Norman-Bel-Geddes. Publications began to drop the hyphens making the name Bel Geddes and after his divorce in 1932 Mr. Geddes kept the added Bel to his name. In 1918 a fortunate circumstance brought Bel Geddes to New York to begin his notable career in theater. The struggling artist at the age of twenty-five was pondering his fate on a park bench in Los Angeles. Bel Geddes quickly arrived in New York City with his wife and baby, and a batch of his theatrical sketches.Mr. 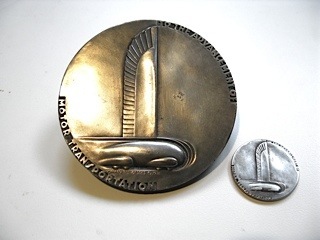 Kahn,who was then president of The Metropolitan Opera, gave the young designer entree to officials of the opera andthesubsequent designs for three productions by Bel Geddes attracted the interest of Broadway producers. four front page reviews in the papers praising his astounding achievement. Bel Geddes had turned the whole inside of the theatre into a Cathedral as a setting, theatre seats becoming church pews, the stage becoming the alter. In all he designed more than two-hundred productions, many of them studied today in colleges World wide, among them; The School for Scandal,Ziegfeld Follies, and produced as well as designed Dead End, 1935. In 1927 Bel Geddes opened the first industrial design studio. It was a working relationship between artist and industry. He pioneered and promoted industrial design. Bel Geddes considered “the stirring beauty of airplanes” an emotional response to their functional forms. Applying aerodynamic principals to his designs, He was often called the “Father of Streamlining”. His partners were Worthen Paxton, Earl Newsome,and his second wife, Frances Waite. Bel Geddes was so famous for his theater designs and lighting he was hired as design consultant for the upcoming 1933 Chicago Century ofProgress Exposition, He submitted many designs for buildings at the fair, including; an open-air Cabaret with dance floor, seating 2,250 people inthe middle of a lagoon surrounded by the new Fluorescent light tubes. And an underwater aquarium restaurant to be built across a lagoon forminga dam with waterfall running over the enclosed diners. The interior walls were to be made of glass tanks containing fish and plant live. And an aerial restaurant of three levels revolving atop a 278 foot stem with seating capacity of 1500 persons. He published a book, Horizons, of designs and ideas for the fair, a manifesto for Modern streamlining which promoted a series of futuristic designs for buildings and transport systems; a floating airport terminal in New York Harbor, a V-winged airliner with gymnasium, dining room and dance floor that would carry over 600 people. There were streamlined motor cars and trains, an ocean liner with a sliding shell that wouldcoverall open decks in bad weather. In Chapter 13 “In Window Display the Play’s the Thing” is the fascinating story of Bel Geddes walking down Fifth Avenue in NYC in 1927. The store windows filled chockablock with merchandise on display. And why not, that’s what window displays were for, to show off the items for sale offered in the store. Bel Geddes saw the window as a stage and asked Mr. George Simon of the Fifth Avenue department store of Franklin-Simonif he might try his hand on window decorating. His display consisted of just three articles of merchandise, and had the most unexpected result. A bust wearing an Agnes turban,with a scarf of chartreuse green, occupied the center of the stage. A hand bag in a matching color lay on the platform whichsupported the bust. Hidden spotlights lit the “stage”. Shoppers stopped and looked. They crossed over from the other side of Fifth Avenue. On one occasion the crowd swelled tosuch a degree that police had to be called out to clear the way. The next week Bel Geddes did another window with the same results. A few weeks later all the stores along the Avenue were decorating their fronts in the same style, much as they are today. 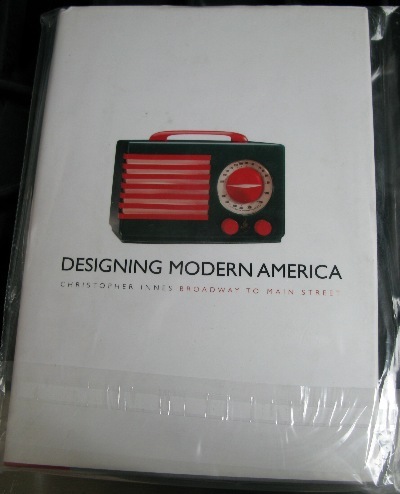 He was now one of the most famous designers in America, if not the World. Consumer research; Engineering; Production; Merchandising; Architecture- domestic, commercial, industrial, theatrical, and landscape. Exterior and interior illumination; Household and mechanical equipment; Decoration; Furniture; Accessories;Merchandising display; Railway equipment; Ships;, Yachts; Motor cars;, Airplanes; Theatrical Production, Settings;, Stage lighting, & Stage direction. Standard Gas Equipment; the first all sheet-metal all white enamel cooking stove. Designs for Radio City Music Hall at the request of Raymond Hood. Electrolux Corporation; a vacuum cleaner. Revere Copper & Brass. Gift ware designs. Columbia Broadcasting System.. a microphone. Firestone Rubber Co. the first puncture-proof automobile tire. We have to stop right here in 1935, the list would be pages and pages long. 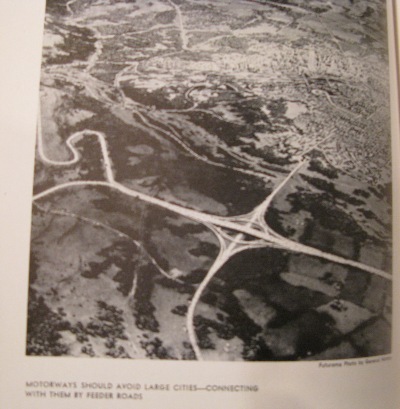 His designs of grandeur would come to realization in 1939, with the World’s Fair, and the General Motors Highways and Horizons Exhibit that occupied approximately seven acres. A building called Futurama contained The City of Tomorrow. And five-hundred and fifty two ‘sound chairs’ would carry visitors on a one hour trip for a third of a mile on several levels. A transcontinental flight over America, twenty years into the future, in the year of 1960! The Futurama contained 500,000 scale model houses and 50,000 small scale automobiles, of which 10,000 were in actual operation over super highways. The General Motors Pavilion was the most popular exhibit at the fair, attracting over ten-million visitors. 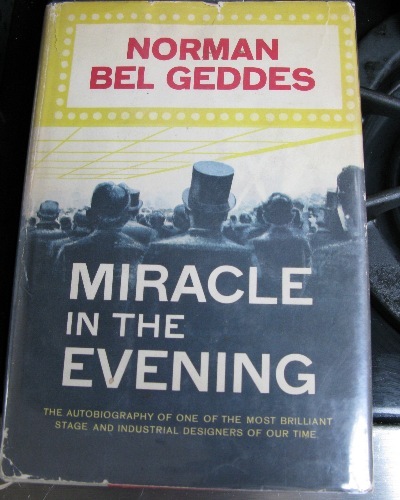 Bel Geddes published a book after this World fair also. His Magic Motorways which laid down the pattern for future super highways. 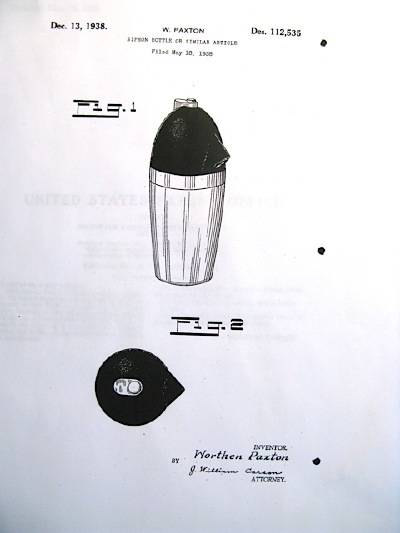 in the war effort by designing; a new self-camouflage technique for the United States Army, radio-controlled model aircraft for Strategic Command Army Air Force, model-photography maps& self- inflating airborne targets for the United States Navy. After the war ended his designs included; a jukebox for Lion Manu. Co. , a line of radios and the trade mark for the Federal Telephoneand Telegraph Company, Motor boats for Gar Wood Industries, a Coco-Cola vending machine for Mills Industries, Jewelry designs, & a cigarette vending machine for Rowe Manu. 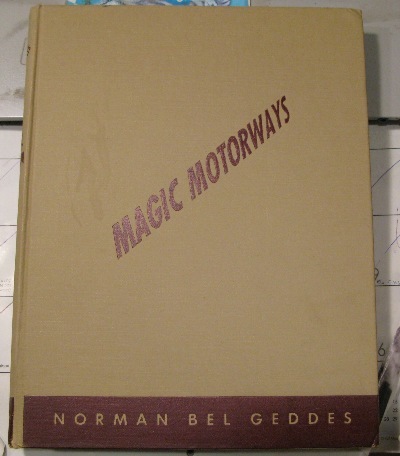 Co.
Bel Geddes started the first draft of his Autobiography in 1957. He died of a heart attack Thursday May 8, 1958 in the University Club, 1 West Fifty-Fourth Street in New York City. He was 65 years old. He suffered the seizure while lunching with a friend, and had a heart ailment for several years. Bel Geddes was married four times. His second wife, Frances Waite of Cincinnati, often said to be the love of his life, died a few years after their marriage. His third marriage, to Mrs. Ann Howe Hilliard of New York ended in divorce. And at the time of his death he was survived by his fourth wife, the former Edith Lutyens, also a stage designer-producer, and two daughters by his first marriage, Barbara and Joan. 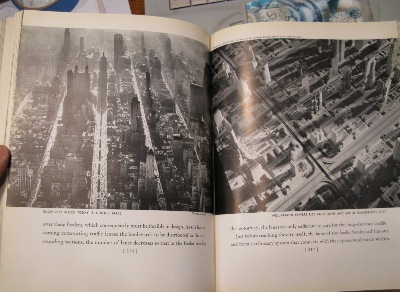 by Norman Bel Geddes-- from his wondrously evocative novel set in the Great Depression, World's Fair. at it, but standing in it, on this corner of the future, right here in the World's Fair! through hills and valleys and over rivers and through cities. So we were big again." A FANTASTIC BOOK WITH A REVELATION ON EVERY PAGE. JUST AMAZING. HERE'S A REVIEW FROM THE AMAZON.COM WEB SITE. The Autobiography Of One Of The Most Brilliant Stage And Industrial Designers Of Our Time. IN 1923 WITH THE MIRACLE directed by Max Reinhardt on Broadway. comfort and happiness of our lives"
, the historian will detect in the decade of 1930-1940 a period of tremendous significance. - when new aims were being sought and new beginnings were astir. to an economic depression, a new age dawned with invigorating conceptions and the horizon lifted." fingers in many pies, as this Wikipedia entry suggests. created for General Motors' Futurama exhibit at the 1939 New York World's Fair. make owning and using cars even more attractive. It's a look into the future 20 years hence. Exhibit at the New York world's Fair during the summer of 1939. 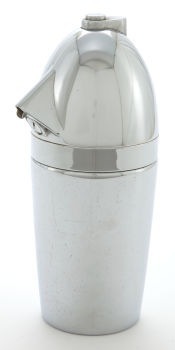 NORMAN BEL GEDDES SODA KING SYPHON for WALTER KIDDE SALES CO. 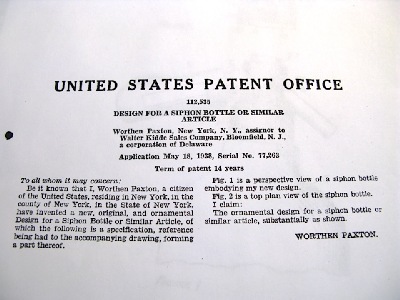 Soda Syphon for Walter Kidder Sales Co.
Worthen Paxton was a partner in the Bel Geddes firm and as the designer of the soda siphon, in the usual procedure, received acknowledgment on the registered patent. 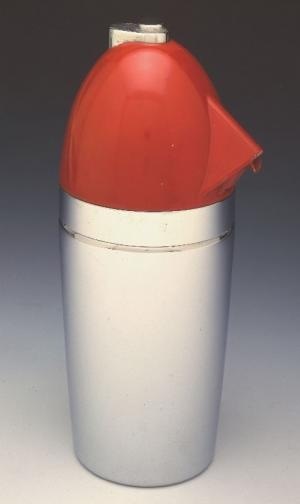 Walter Kidder was the perfect company to manufacture soda siphons; they are to this day major manufacturers of pressurized fire extinguishers. When the Bel Geddes firm designed for clients such as; Toledo Scale, Simmons, Standard Gas, Electrolux, Columbia Broadcasting System, General Motors, or Revere Copper & Brass, the clients would usually apply for patents. Designing for themselves, either for speculation, public relations, a magazine article or a fantasy design, the Bel Geddes firm, more as not would apply for their own design patent. Bel Geddes held, in 1933, design patents on the first streamlined train, ocean passenger liner, and automotive vehicle; the latter looking very much as the SUVs of today. Also a floating rotary landing field for passenger aircraft, to be placed in New York City Harbor, that would automatically assume the proper position to accommodate the prevailing winds, as well as the first flying wing; an Aeroplane that could cross the Atlantic with 600 passengers, complete with a dance floor, gymnasium, library, dining rooms and a solarium, with a range of 7,500 miles. Bel Geddes* knew something about applying for patents. A lesson learned the hard way. 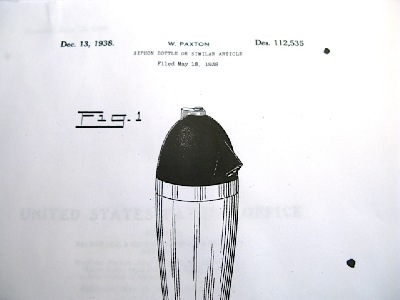 In 1919, while working for the producer and theater owner Winthrop Ames, he designed the first combined focus and flood stage spot light; A thousand watt light bulb enclosed in a box with a lens opening that could be adjusted by either opening the camera type lens or by moving the light bulb closed or further from the lens opening. After a demonstration, of this astonishing invention for Mr. Ames, Bel Geddes was hired to redesign the electrical systems and lighting of both The Little Theatre and the larger Booth Theatre on Broadway, changing forever the way stages and then movies were lighted. The electrician, Johnnie Higham, who constructed the Bel Geddes designed lights, then went into business under the name of Display Stage Lighting; soon to become the successful and prosperous Century Lighting Company. *When Norman Melancton Geddes married Helen Belle Schneider, in April of 1916, who everyone; her parents, teachers, friends, and Norman, called “Bel”; he in her honor started to sign his name for the first time as: Norman Bel Geddes. They also wrote articles on stage design and lighting for which they used the same single name. Later when they were divorced Norman continued using the designation.